Our online quoting engine allows you to get a free stable door cost. You can browse through various stable door styles for your home, create multiple quotes and receive a tailored cost within minutes. Specify your door’s security, glazing, colour and finish. Double Glazing On The Web will provide you with your very own guide price which you can go back and view anytime. Our online prices are for installation only. If you require a supply only price for stable doors, then please contact us here. Double Glazing On The Web has a wide network of fully accredited double glazing companies in the UK. We can provide you with instant online stable door prices, along with a free and no obligation quote from a trusted local installer in Hampshire. You can create an element of character for your Hampshire home with a uPVC stable door. These charming double glazed doors are designed to be practical, providing a safe and secure entrance that enables you to have easy ventilation access. These charming double glazed doors are designed to be practical, providing a safe and secure entrance that enables you to have easy ventilation access. Using innovative technology and design, our uPVC stable doors offer exceptional energy efficiency, keeping your home cosy when it’s cold outside. Your uPVC stable door gives you the benefit of a practical and versatile design. You can open each section of the door independently creating a safe ventilation option, or connect the panels to create one unit. Add an element of country charm and character with a stylish uPVC stable door, whether your property is modern or more traditional, these gorgeous double glazed doors will enhance its appearance. High security locking mechanisms are provided as standard with all uPVC stable doors to ensure that your family and home are thoroughly protected. 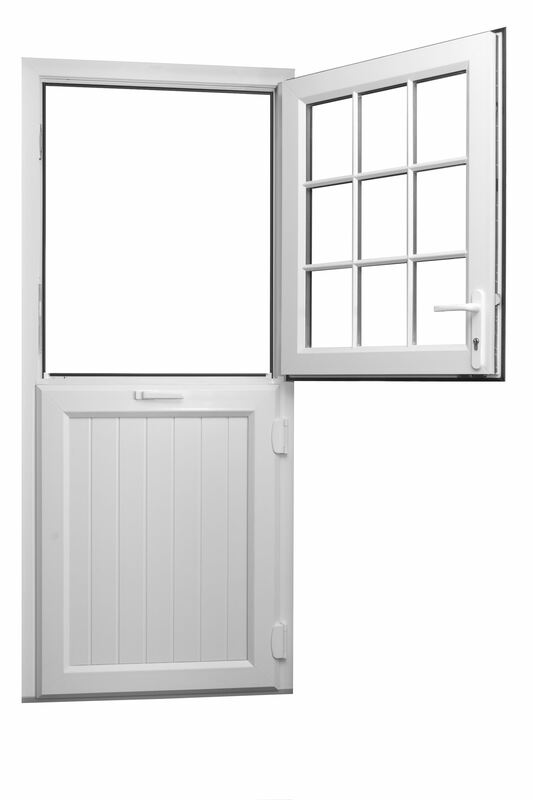 Controlled ventilation is one of the main benefits of the uPVC stable door. This controlled ventilation and security go hand in hand when it comes to the safety of your home and loved ones. Thanks to their dual opening functionality, you can ventilate your room while keeping your children or pets safe inside the home. Each sash can be opened independently, meaning that the bottom half of the door can be closed with the top half wide open. With a simple adjustment, the door becomes one unit, and acts like a standard back door. With environmental impact being a major concern, you will be pleased with our uPVC stable doors, as they are fully recyclable. 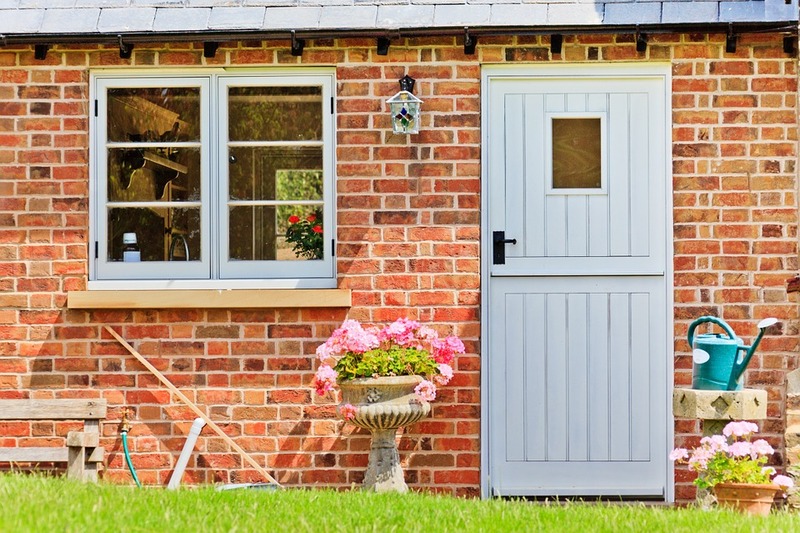 Choosing a double glazed stable door means your Hampshire property will be energy efficient and secure, while still looking charming and pretty. These fabulous doors are tailored to suit you and your home. You can have a variety of glazing options, or a fully panelled door, and the uPVC is available in a range of colours and woodgrain foils, giving you the perfect finish for your back door.